' National Pie Day - Sisters, What! The American Pie Council (APC) is an organization committed to "preserving America's pie heritage and promotes America's love affair with the food". The Council offers both personal and commercial memberships that allow participants to have discussions and swap recipes with fellow pie lovers. Anyway....in honor of the holiday I am making my Classic Apple Pie. I have previously posted this recipe but I figure posting something twice can't hurt so here it goes. If you are feeling more like pumpkin you could always try out our pumpkin pasties. A small version of the super yummy pumpkin pie. This sounds great! 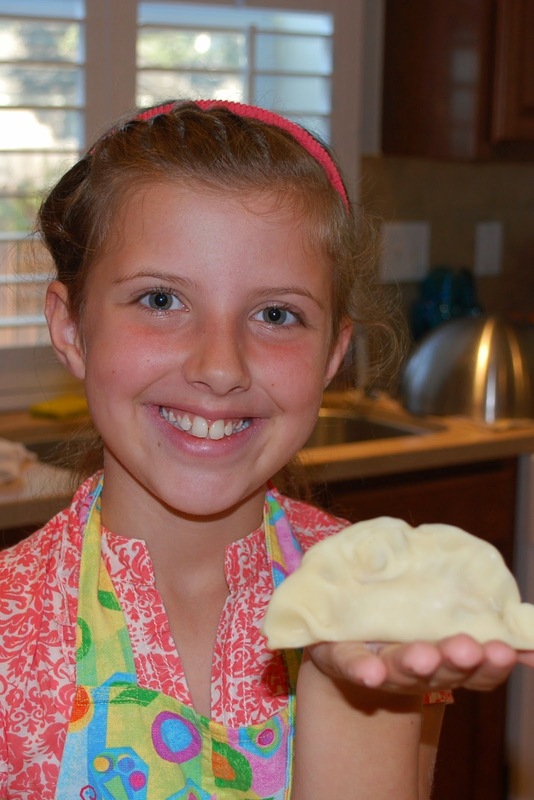 I will be using a GF/DF pie crust-Can't wait to try it! !